A jury ordered the giant medical scope maker Olympus Corp. to pay a Seattle hospital $6.6 million in damages tied to a deadly superbug outbreak — and told the hospital to pay $1 million to a deceased patient’s family. But jurors on Monday also handed the Tokyo-based manufacturer a key win, rejecting claims that its flagship duodenoscope was unsafe as designed. The case was filed by Theresa Bigler, 61, and her four children in connection with the August 2013 death of Richard Bigler, a pancreatic cancer patient who contracted an infection linked to a contaminated Olympus scope. The hospital, Virginia Mason Medical Center, later joined in the suit against Olympus, but the jury found it shared some blame in the case. An Olympus official offered condolences to the Bigler family in a statement and praised the jury’s decision. “We are appreciative that the jury recognized that Olympus’ duodenoscope design was not unsafe and did not contribute to Mr. Bigler’s unfortunate passing in 2013,” said Sam Tarry, an attorney for the company. But the jury also said Olympus failed to provide adequate warnings about the scope or instructions for its use after it was manufactured. The jury said that failure harmed Virginia Mason Medical Center. Theresa Bigler’s attorneys cast the decision as a win for patient safety. He said the case should send a broad signal to Olympus and other device manufacturers. 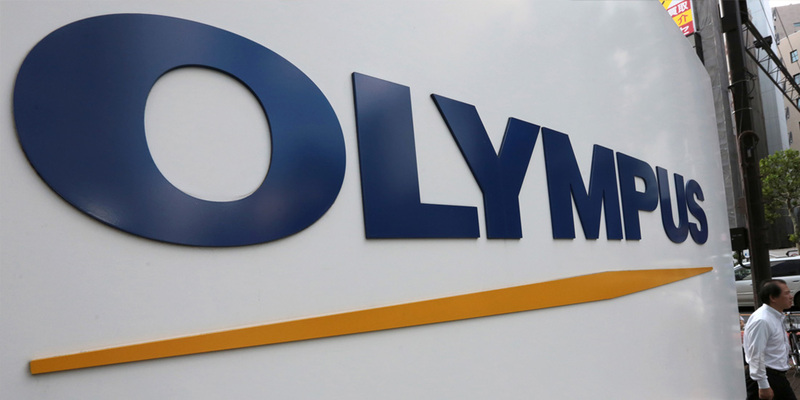 Medical and legal experts said they were surprised at how well Olympus fared in this case, which was closely watched by other plaintiffs’ lawyers who are waging similar suits against the company. “In the jury’s opinion, the hospital shared some of the blame,” said Lawrence Muscarella, a hospital-safety consultant in Montgomeryville, Pa.
Muscarella said each case is different and plaintiffs’ attorneys can learn from the evidence presented at this trial. “It remains to be seen what this portends for other cases on the docket,” he said. More than 25 patients and families, from Pennsylvania to California, have sued Olympus alleging wrongful death, negligence or fraud. Federal prosecutors also are investigating Olympus and two smaller manufacturers over their potential roles in patient infections. Richard Bigler was one of at least 35 patients in American hospitals to have died since 2013 after developing infections tied to Olympus duodenoscopes — snake-like tubes threaded down a patient’s throat. Doctors use the scope to diagnose and treat problems in the digestive tract, such as gallstones, cancers and blockages in the bile duct. About 700,000 such ERCP procedures are performed annually in the U.S.
Last year, Olympus recalled all 4,400 of its TJF-Q180V duodenoscopes — the model used in Bigler’s case — and made repairs to reduce the risk of bacteria becoming trapped inside after cleaning. Bigler’s attorneys said Olympus had acted recklessly by not warning U.S. hospitals about previous outbreaks and failing to fix a design flaw that hindered cleaning and allowed dangerous bacteria to become trapped inside these reusable scopes. Olympus had said its gastrointestinal scopes were safe and effective with proper cleaning and disinfection. At trial, the company said Virginia Mason was to blame for Bigler’s infection because the hospital didn’t follow the company’s cleaning instructions. Olympus criticized Virginia Mason for not telling Bigler and other families about the scope-related infections, forcing them to find out from a newspaper account about the outbreak. In his closing argument, Olympus attorney Mark Anderson told the jury that the Seattle outbreak would have occurred regardless of whether Olympus’ or another company’s scopes had been used. “The proof in this case, from their witnesses, is there is no increased risk with the [Olympus scope],” Anderson told the jury. Hospital officials said the faulty Olympus scopes were the cause of Bigler’s infection and others, and they implemented an expensive test-and-hold protocol for cleaning the devices that halted the spread. Theresa Bigler was not available for comment, lawyers said. One of the largest superbug outbreaks in the nation occurred at Virginia Mason, where 39 people’s infections were linked to Olympus scopes. Eighteen patients died. 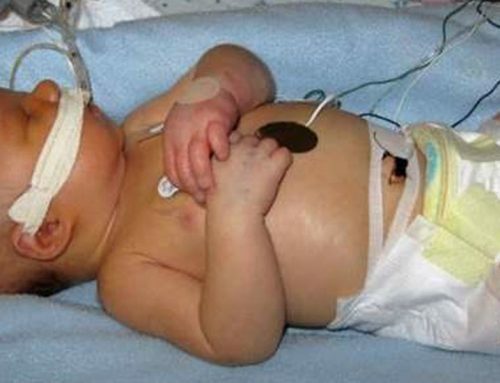 The Seattle hospital said the patients who died, including Richard Bigler, had other underlying illnesses. The 12-member jury, which had begun deliberating July 18, said the damages to Virginia Mason amounted to $25.4 million. But jurors agreed the hospital had been negligent, so they sharply reduced the damages owed to Virginia Mason. The plaintiffs’ attorneys repeatedly reminded jurors that three key Olympus executives declined to testify at trial and instead invoked their Fifth Amendment right against self-incrimination. The three executives who declined to testify were Susumu Nishina, Hisao Yabe and Hiroki Moriyama. They hold top roles in regulatory affairs, quality assurance or medical manufacturing. All three have declined to comment, citing the pending litigation. Several of Nishina’s internal company emails were introduced as evidence. In one email exchange in February 2013, Nishina told the company’s U.S. managers not to issue a broad warning to American hospitals despite reports of scope-related infections in Dutch, French and U.S. hospitals, court records show. In addition to Olympus, device makers Pentax and Fujifilm sell these sorts of duodenoscopes, which can cost up to $40,000 apiece. Overall, as many as 350 patients at 41 medical centers worldwide were infected or exposed to contaminated scopes made by those three manufacturers from 2010 to 2015, according to the U.S. Food and Drug Administration.